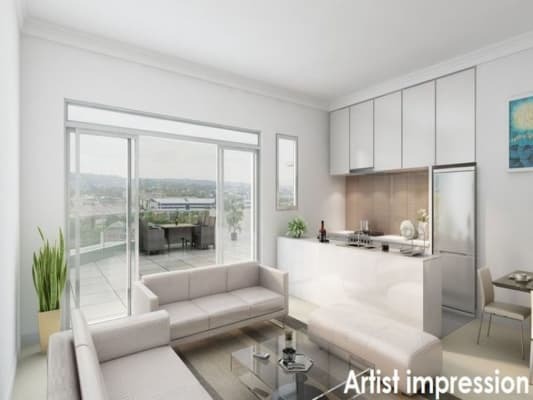 Situated in the highest and most prominent point of Park Central this apartment has a fantastic outlook, located at the back of the development ensuring privacy and peace and quiet. 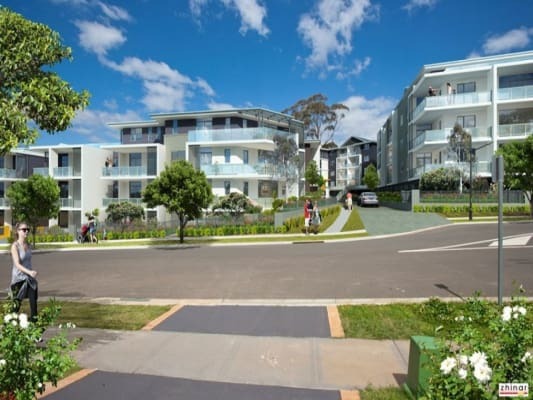 Architecturally designed this development is staged into four separate buildings each with individual strata’s, very secure located in a safe and developed environment. The apartment comprises 3 bedrooms with built-in mirrored robes, the main with generous ensuite bathroom plus a separate laundry and study nook. The building has security access and lift together with 2 secure undercover car spaces (tandem) plus storage. Restaurants, cafes and Macarthur Square Shopping Centre are just a stroll away. All modes of transport are close and handy. Park Central is centred around lush parkland with walking tracks and picnic areas right at your doorstep. 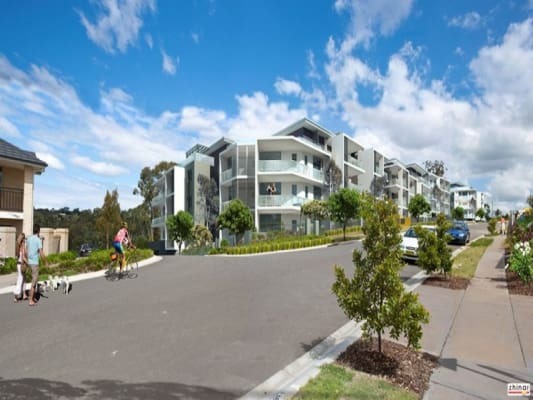 Close proximity to both Campbelltown Private and Public Hospitals. Be Quick! 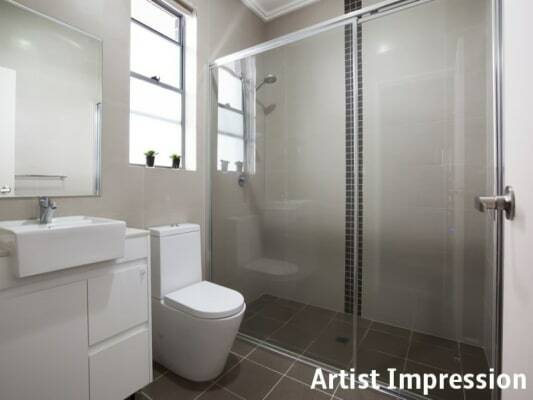 As there is only ONE bedroom with ensuite bathroom! pls contact me directly if interested. to view social media content. Facebook is only available to Donald's extended network.